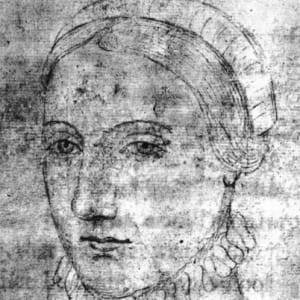 Anne Hathaway was the wife of William Shakespeare. Anne Hathaway was the wife of William Shakespeare. 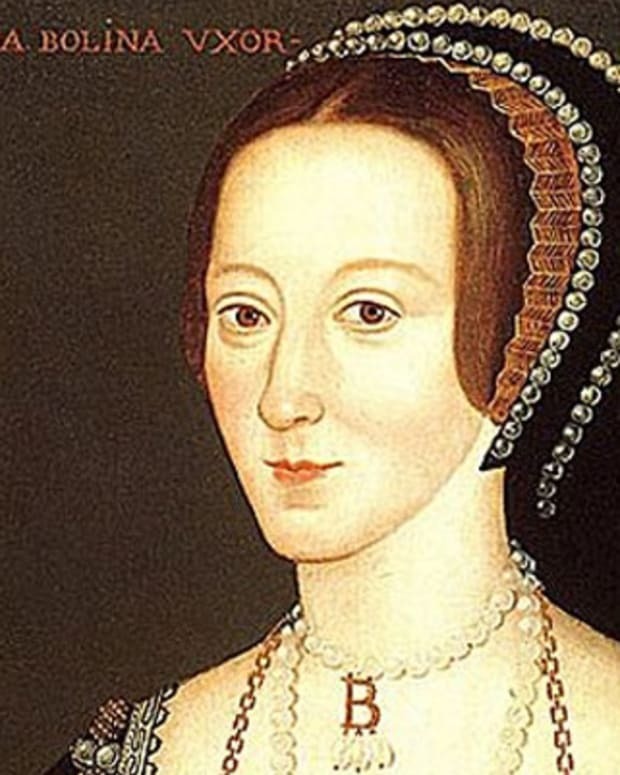 The couple married in 1582 when she was 26 and he was 18. 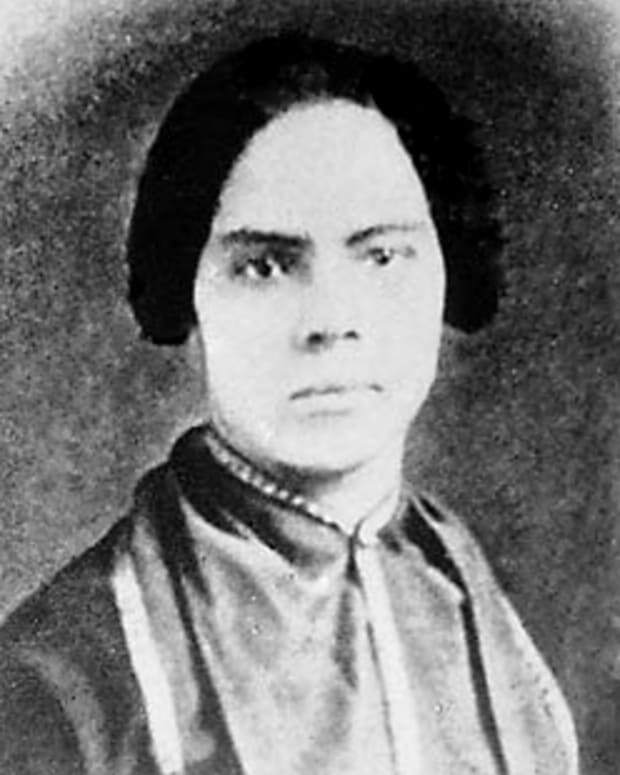 Shortly after their marriage they had a daughter, Susanna. Around 1585, they had twins, Hamnet and Judith. 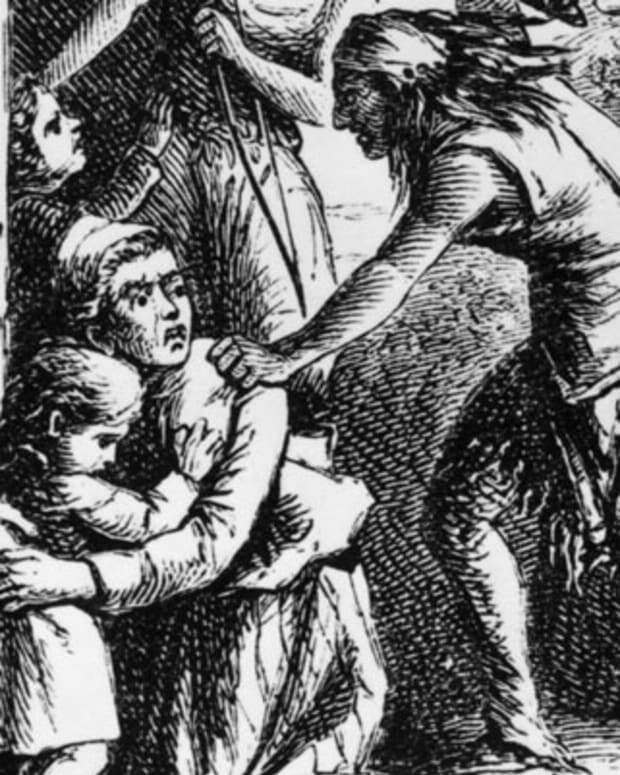 Anna and her children lived at Straftord-upon-Avon while William worked in London. She died in 1623. Ann-Margret is a Swedish-born actress, singer, and dancer who appeared in Viva Las Vegas with Elvis Presley, among others. 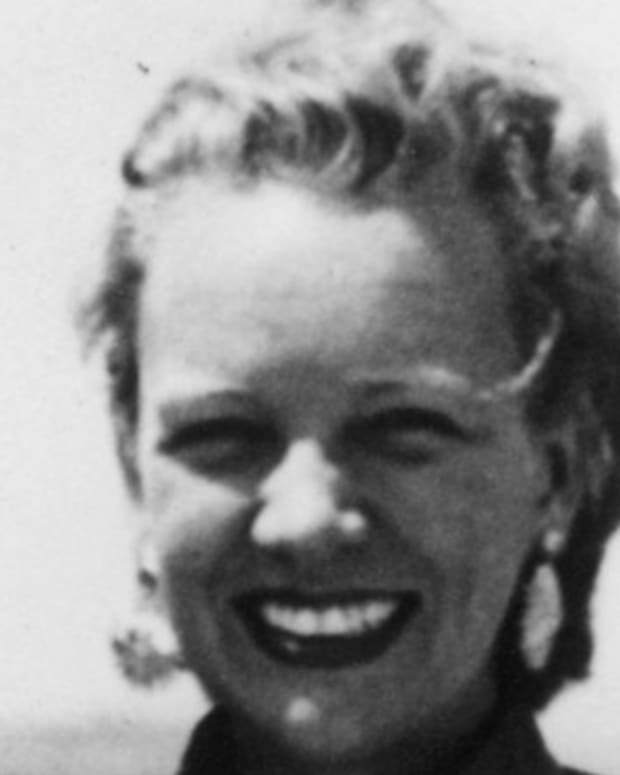 Ann Woodward was an American socialite best known as a murder suspect for the death of her husband who had planned to divorce her. She was never convicted of the crime. 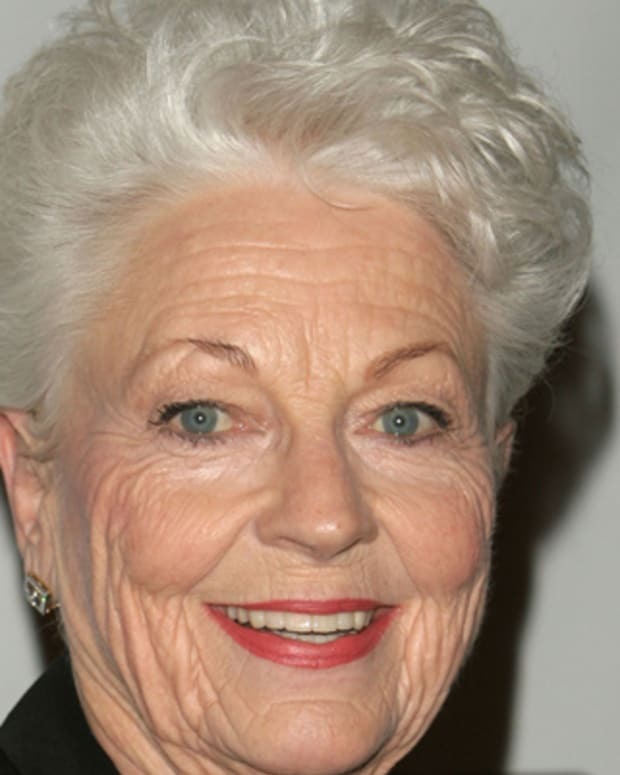 Feisty politician Ann Richards came to national attention as a keynote speaker in the 1988 Democratic National Convention and later as governor of Texas. 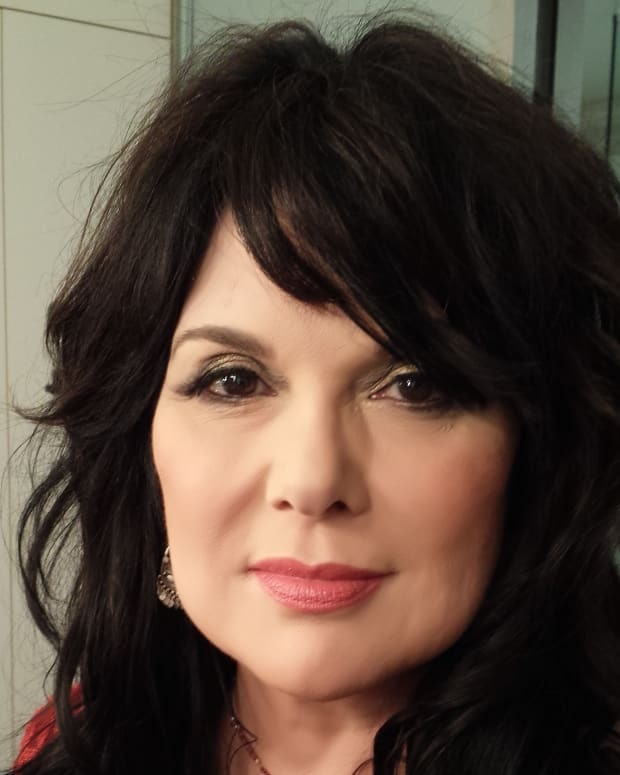 Ann Wilson is best known as the vocalist for Heart, the rock band that became famous for songs like "Barracuda," "Crazy on You," "What About Love" and "All I Wanna Do Is Make Love to You." Playwright, poet. 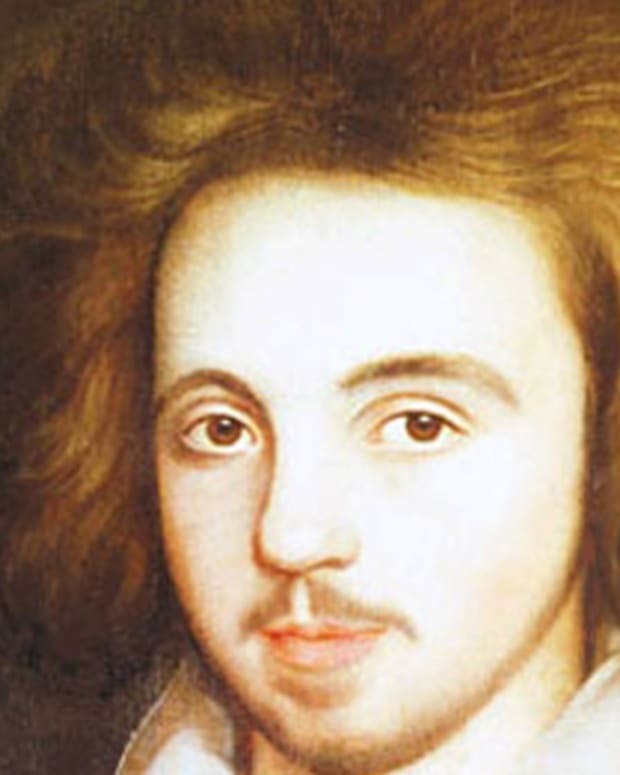 Christopher Marlowe was a poet and playwright at the forefront of the 16th-century dramatic renaissance. His works influenced William Shakespeare and generations of writers to follow. 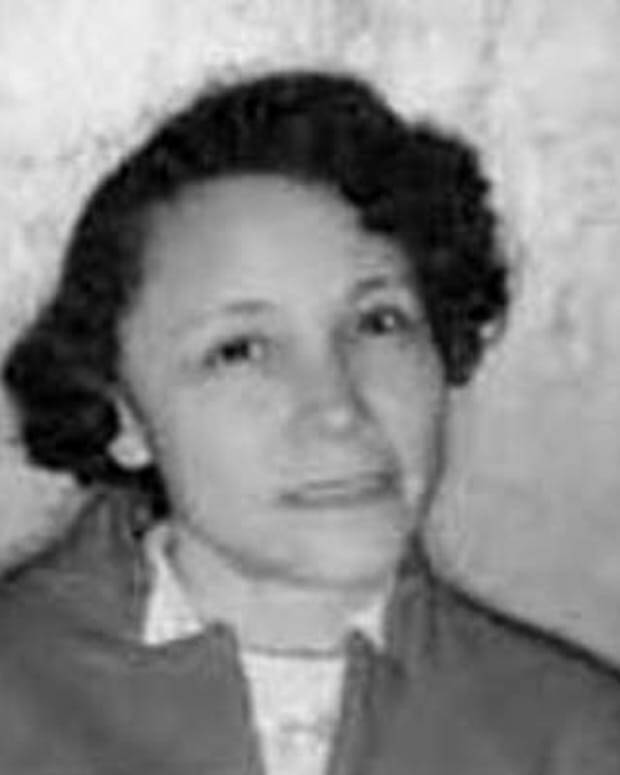 Jo Ann Robinson organized a city bus boycott by African Americans in Montgomery, Alabama, in 1955 that changed the course of civil rights in America. Anne Hutchinson was a Puritan woman who spread her own interpretations of the Bible, leading to the Antinomian Controversy in the Massachusetts Bay Colony.